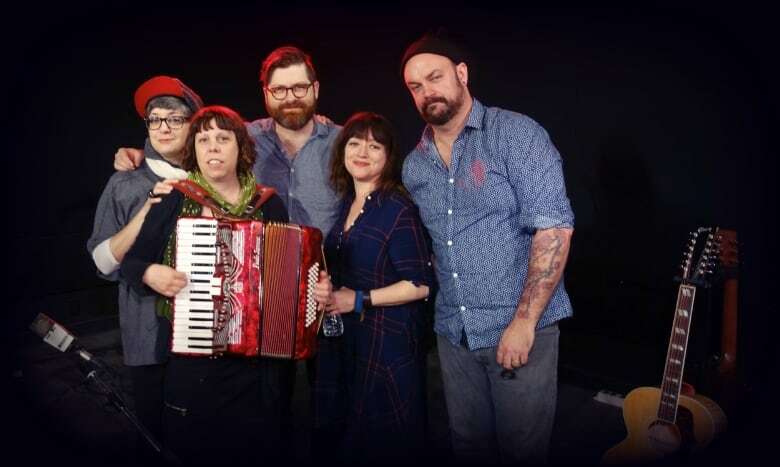 Portland-based quintet The Decemberists venture onto decidedly different terrain for their seventh studio record. For 15 years The Decemberists have built a career on impressive and intricate recordings. But the Portland-based quintet, known for infusing their music with mythology and long forgotten times, are boldly venturing into new terrain. Their seventh studio record, What a Terrible World, What a Beautiful World, is packed with concise and delightful songs that walk the line between pop and folk. Today they join guest host Piya Chattopadhyay to perform live in studio and explain their departure from lengthy songs and bookish lyrics toward a freer form "no concept" record.